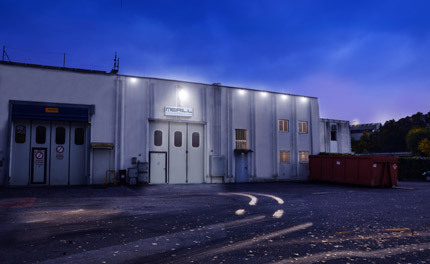 Merill was founded in Fabriano in 2008 and it is a modern and dinamic industrial reality with a stand out competence in moulding sector of plastic products by moulding injection tecnology. Always Merill is careful to using first choice plastic materials to garantee durability and reliability of the articles produced. Merill is in a continuous development and gives to his customers a product that is qualitatively perfect. Our mission is satisfy every customer’s necessity. In the establishment of Fabriano all products are produced respecting the environment and the current regulations. All without renouncing to a current design and enriched with the possibility of personalise according to the needs of the customers.